Work with your partner to outfox your opponent and be the first to 500 points. You'll need a strong combination of strategy and teamwork to win this classic card game! 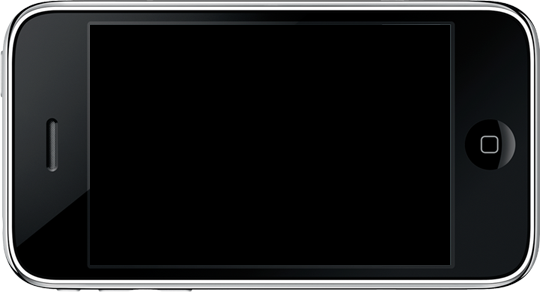 "The best spades app I've ever played, very challenging"
Featuring beautiful graphics, smooth animations, and an easy-to-read scoreboard, Spades Free makes it fun to play Spades on your mobile device. 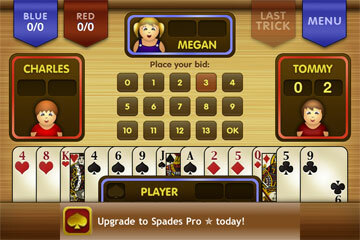 Spades Free includes an outstanding artificial intelligence engine. Three different difficulty levels ensure that you can play against a computer opponent that matches your skill level. A configurable game speed setting lets you decide how quickly you want the game to move. Do you want to take your time or play a turbo game? 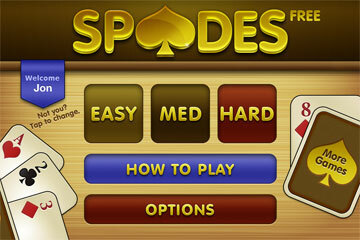 If you've been waiting for a killer Spades app for your mobile device, this is it. Download Spades Free today and get in the game!